 The objectives of this project are to research access to justice issues experienced by English-speaking Quebecers from their perspective, to establish metrics for measuring access to justice that fit the needs of community members, and to make recommendations to mitigate or overcome gaps and challenges for the English-speaking community of Quebec. 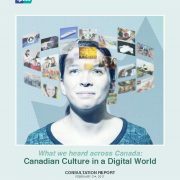 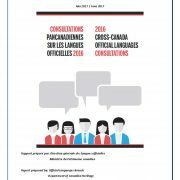 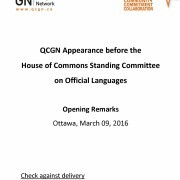 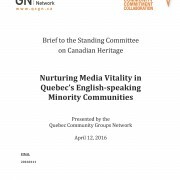 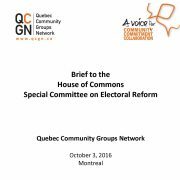 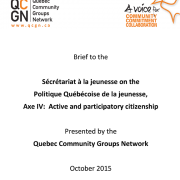 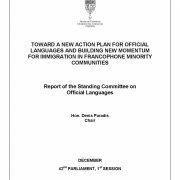 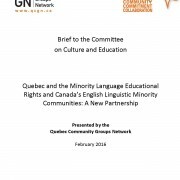 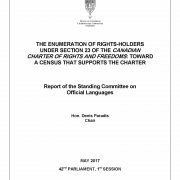 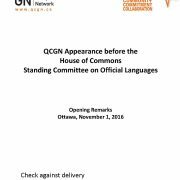 The 2015-2016 Annual Report of the Quebec Community Groups Network recounts the threats and opportunities of 2015-2016 including introduction of Bill 86 that threatened the minority language education rights of our community. 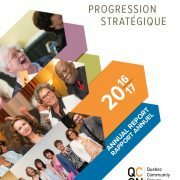 It also takes stock of effectors to work with the provincial and federal governments to ensure the vitality of our community of communities.